Thanks to B3rt4 and NoOne for the heads up. • Many of you have pointed out the conspicuous absence of one Dharma member. Find out if that MIA individual is returning anytime soon. • I’ve got your best theories as to why Sun and Ben crashed versus flashed. • And this week’s burning question comes with an added twist — a tiny hint from Elizabeth Mitchell. My source on the set has just allowed me to post the following snippets. – Something goes horribly wrong with the construction of a Dharma station. – A recent shoot might clue us into how Marvin Candle lost his arm. 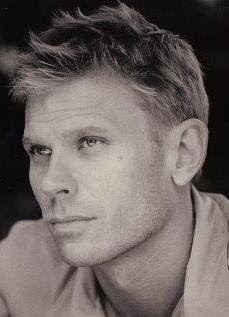 – One death happens before the finale and one might occur during. 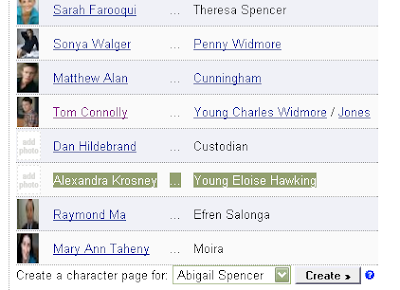 Thanks to Hugues and others for the heads up that IMDB have now confirmed that Ellie was indeed Young Eloise Hawking. After Jack refuses to help her, Kate is forced to strike out on her own in an effort to save Ben – but will the accident be responsible for turning the young Ben into the merciless killer he Menang Ceme is later to become?